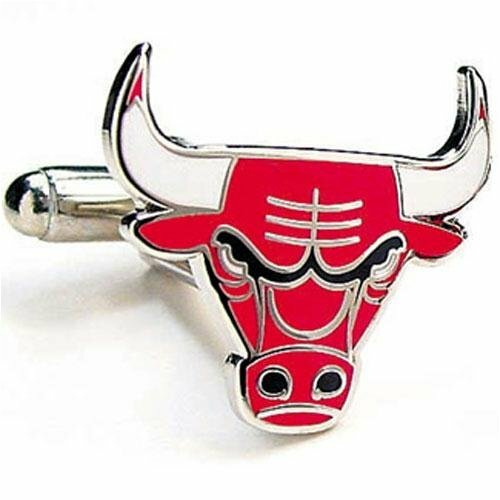 The official logo of the NBA's Chicago Bulls. Enamel finish cufflinks on a nickel plated backing. 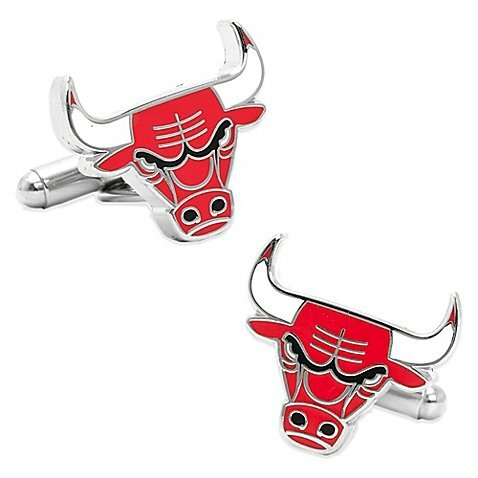 Chicago Bulls Cufflinks Approximately 3/4" x 3/4" Enamel and silver plated Bullet back closure Free Gift Wrapping with each order! Comes packaged in a Limited Edition Collectors Storage Box!